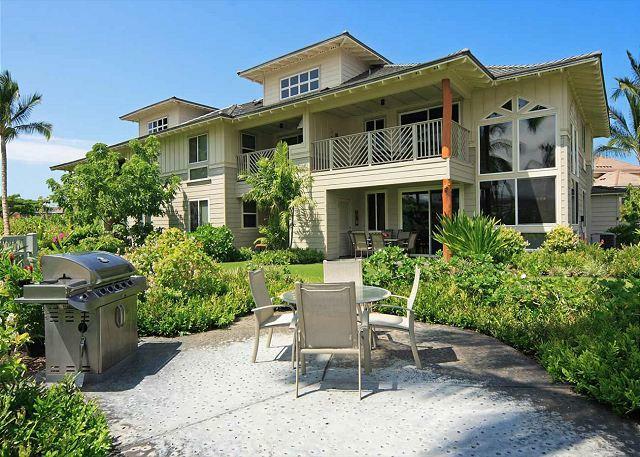 TripAdvisor - Waikoloa Beach Villas E32-Ocean Views-BOOK 5 NIGHTS & GET ONE FREE TILL JUNE! 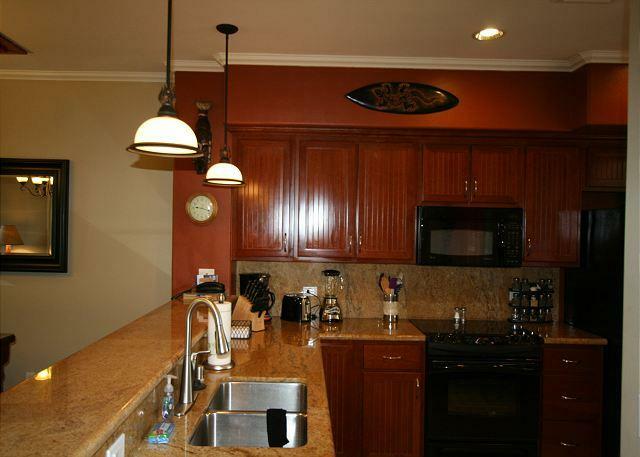 Air Conditioning - Waikoloa Beach Villas E32-Ocean Views-BOOK 5 NIGHTS & GET ONE FREE TILL JUNE! 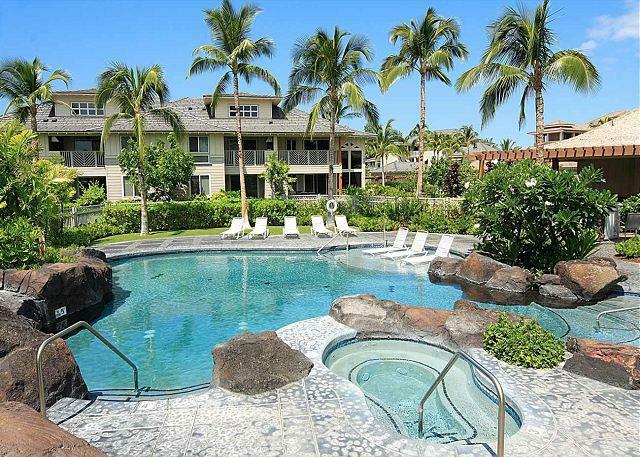 Waikoloa Beach Villas E32-Ocean Views-BOOK 5 NIGHTS & GET ONE FREE TILL JUNE! 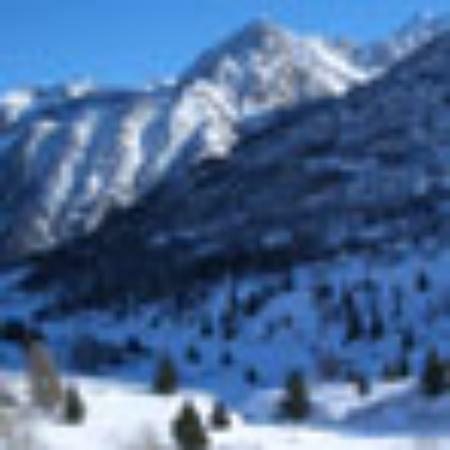 The condo provided all that we needed and the management company was particularly responsive. While the view is not ideal, the lanai was still a nice place to enjoy the tropical weather.